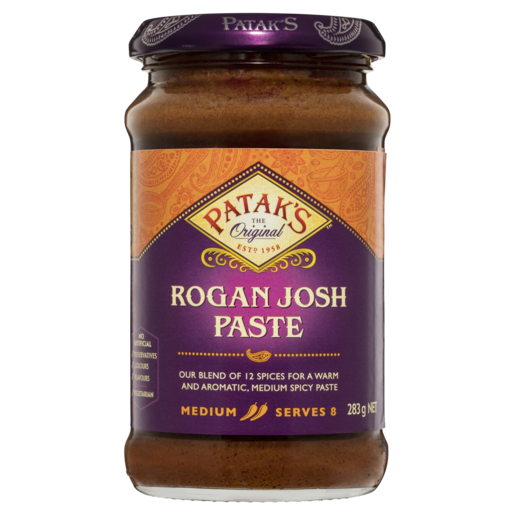 Inspired by Pathak original family recipes, our spice pastes are complex, balanced and full of flavour. 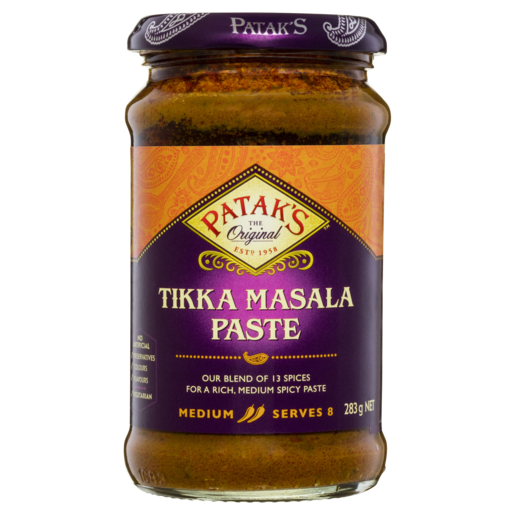 Each paste uses at least 8 different spices that are perfectly blended and kept in oil to preserve their taste and aroma. 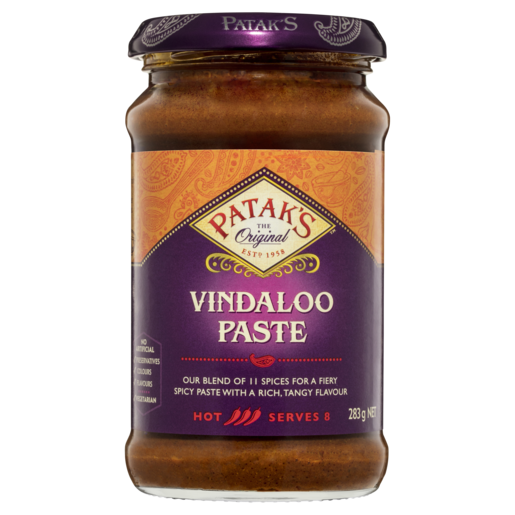 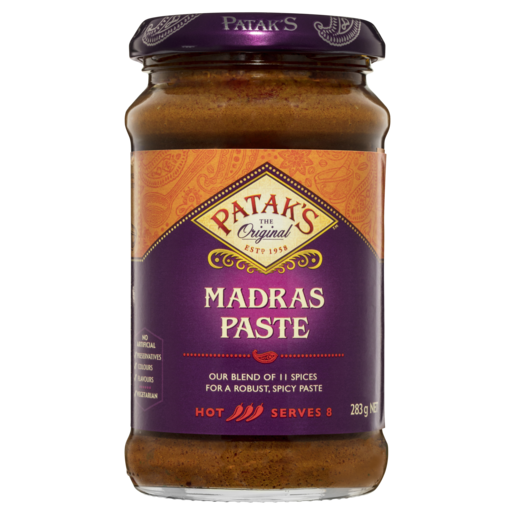 All it takes is a spoonful of Patak’s Spice Paste to turn any dish into an Indian culinary delight.